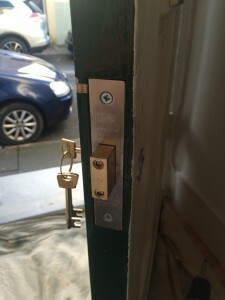 LBP locksmiths Brighton made a deadlock upgrade for a customer who was concerned if the lock met insurance requirements. 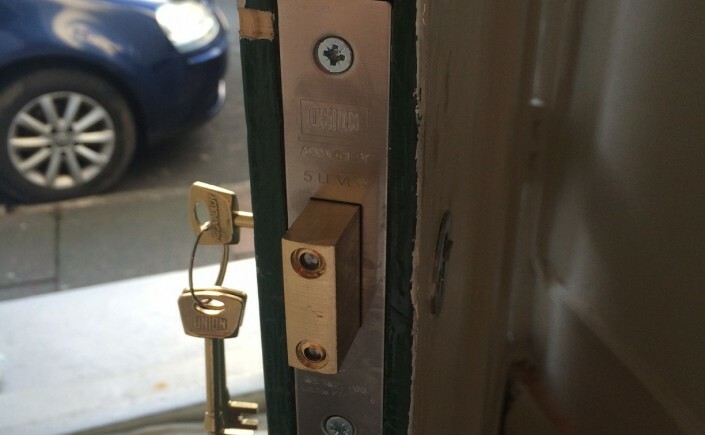 The existing lock didn’t meet the current BS3621:2007 standard for a wooden door. 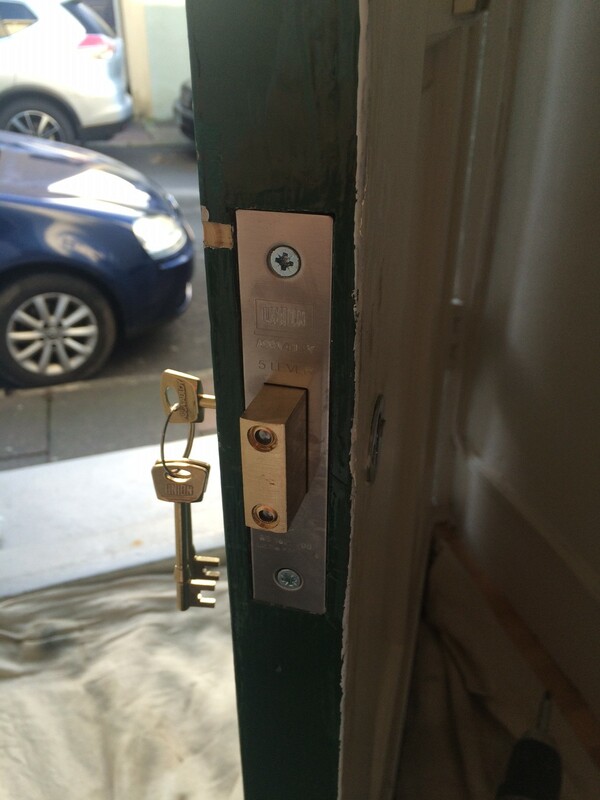 LBP locksmiths Brighton upgraded the lock on the first visit to a high standard and a fair price. 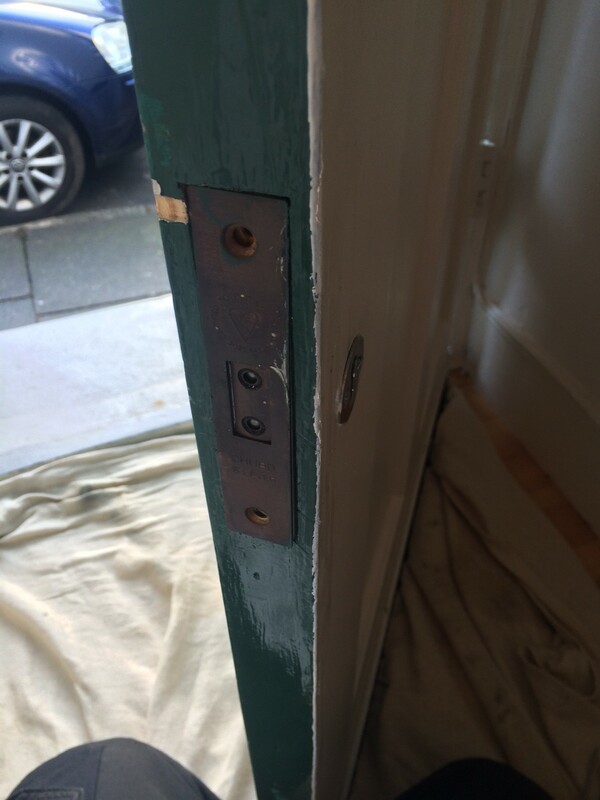 LBP Locksmiths Brighton attended an address in Hove today to make a lock repair where the customer had unfortunately been broken into. They gained entry by busting the handles and snapping the locks out of the door. This method of destructive entry is becoming more and more common with criminals. It’s relatively quiet and shockingly quick.